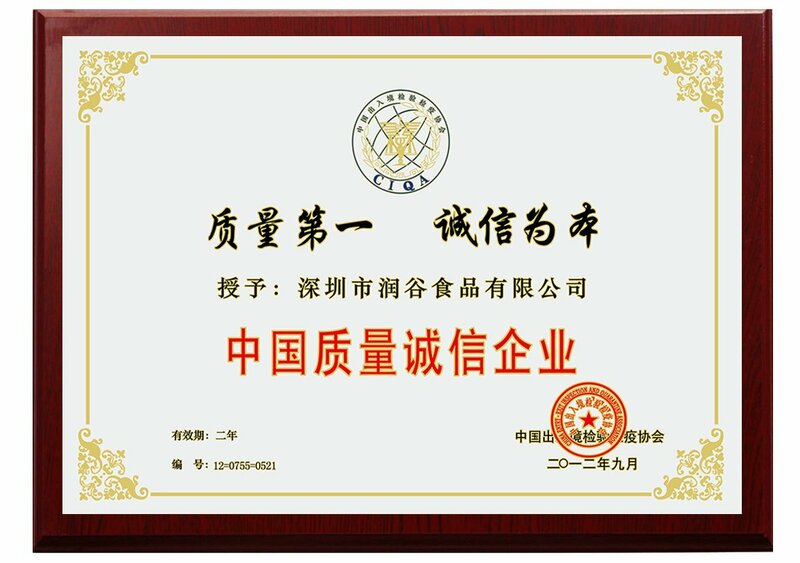 There are 1 Master degree and 4 Bachelor degree experts and they are focus on develop new and improve previous products. 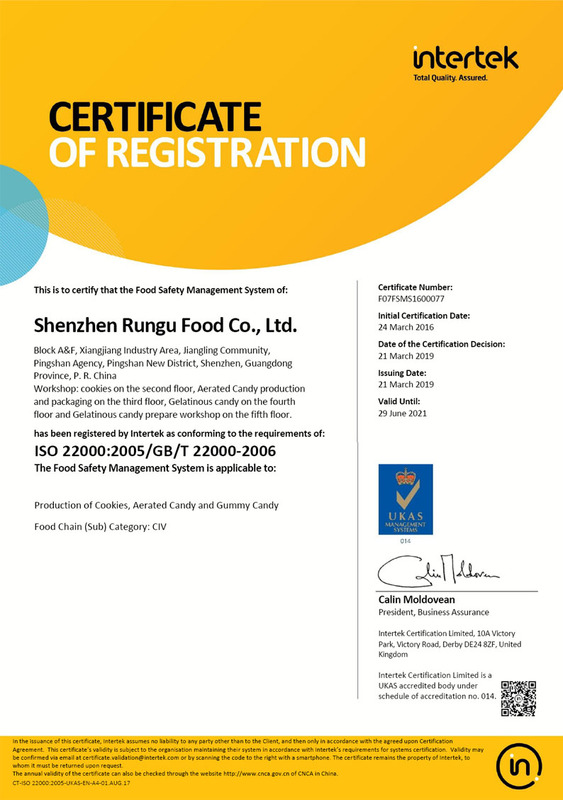 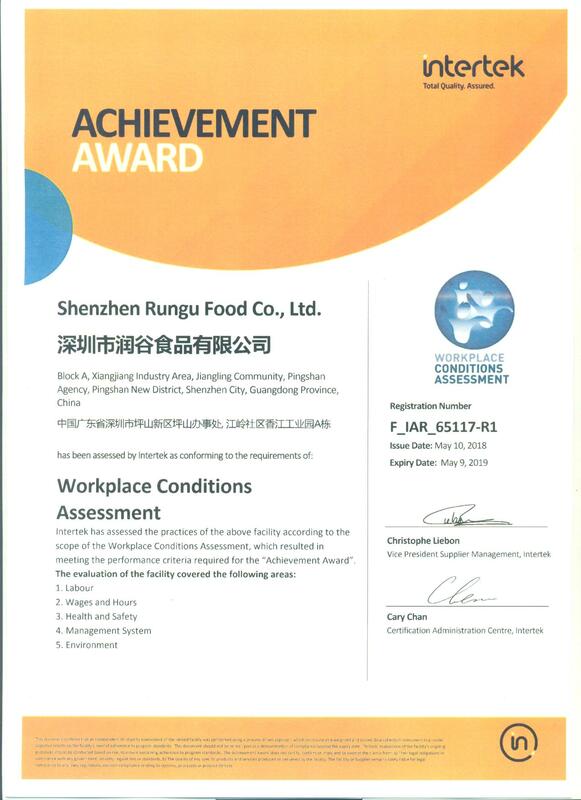 At Rungu Food, innovation is a key tenet of its corporate philosophy. 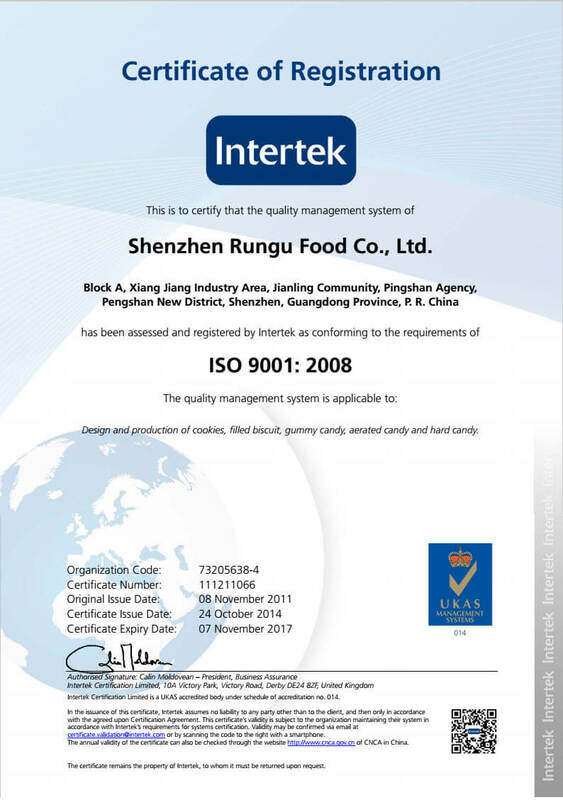 In line with its continual efforts to improve and development teams to meet consumer’s changing tastes, while hiring international professionals to work on a long term basis. 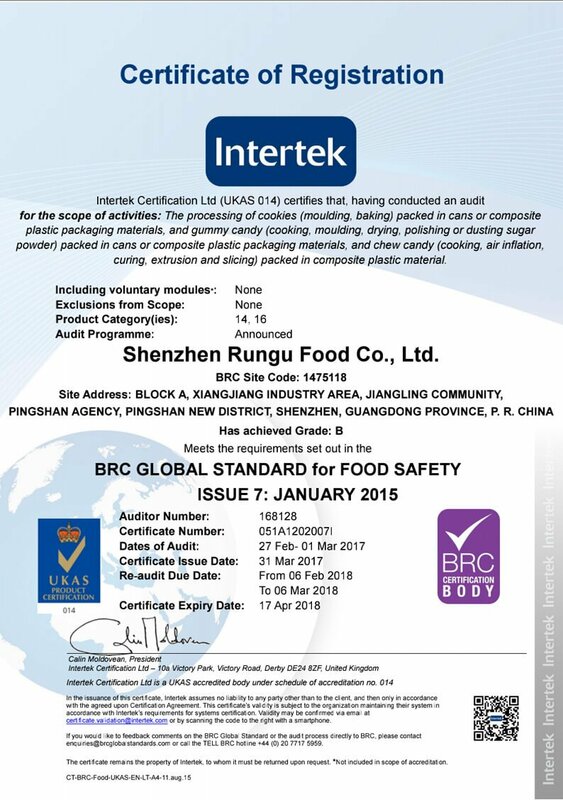 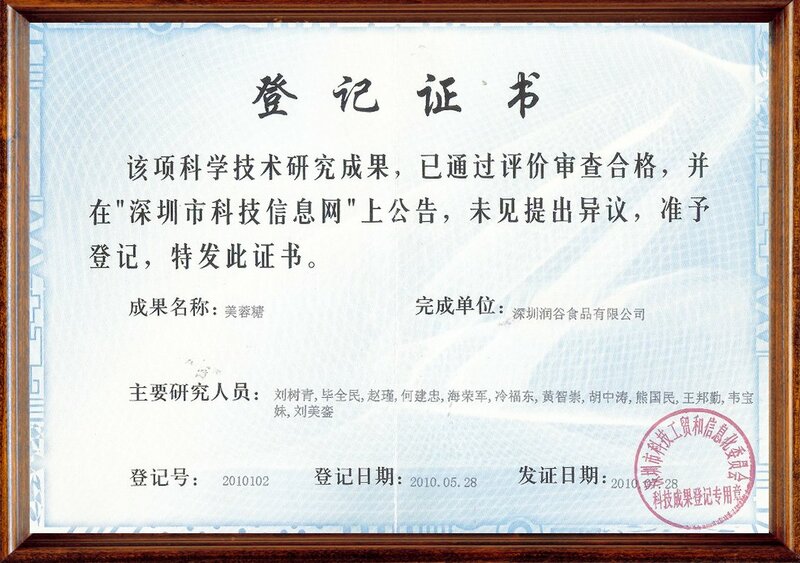 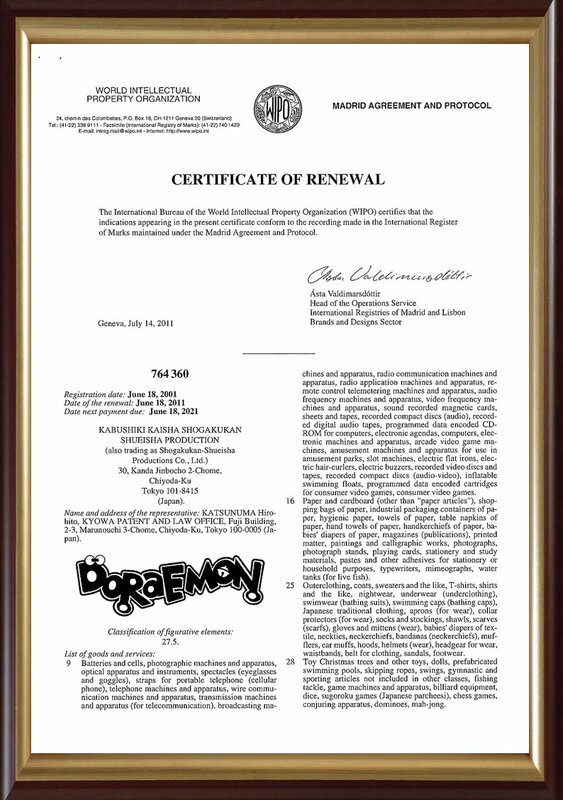 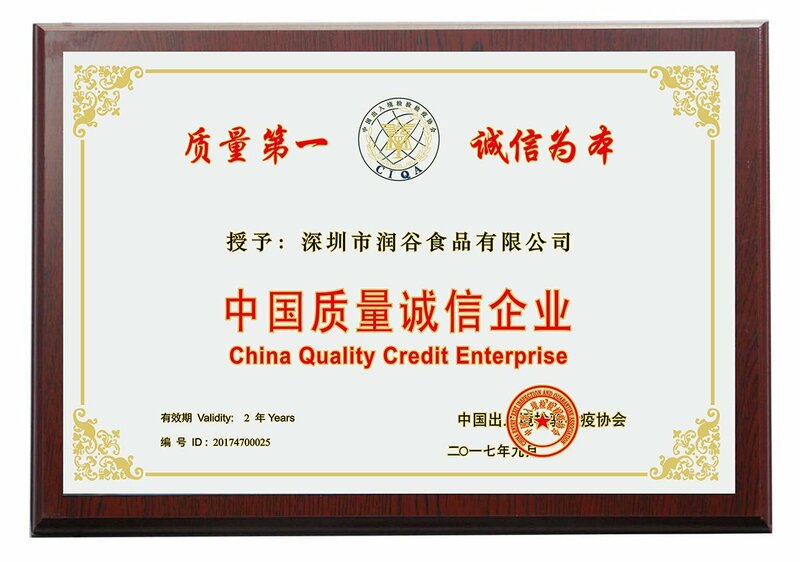 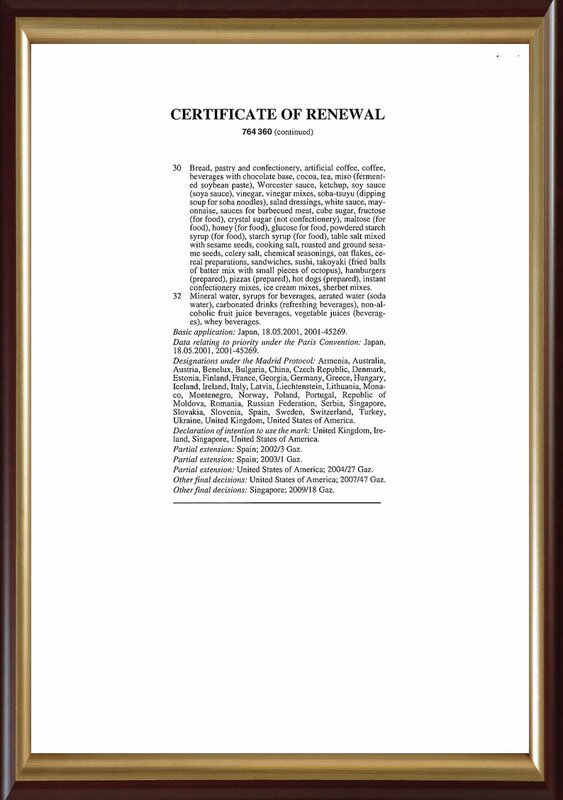 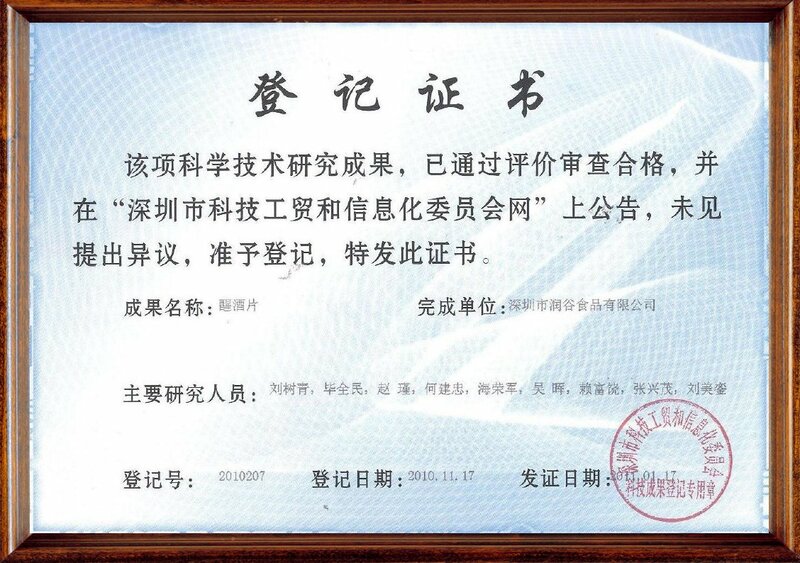 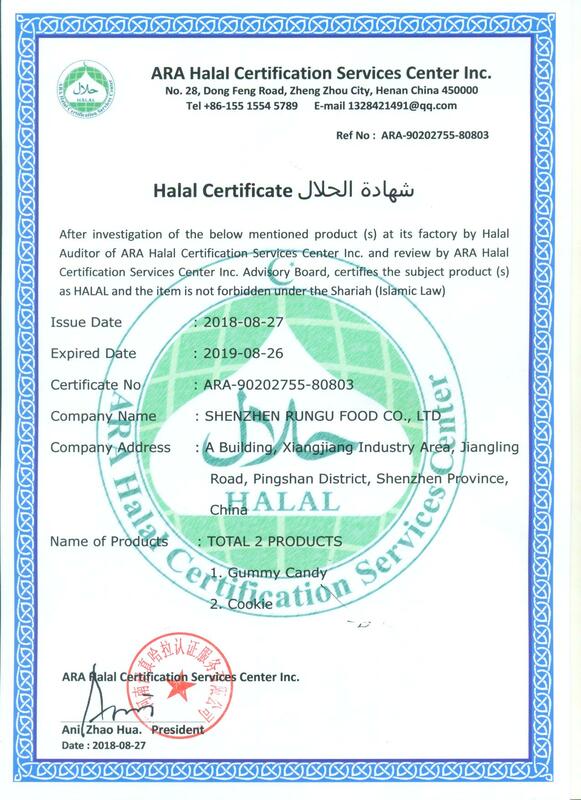 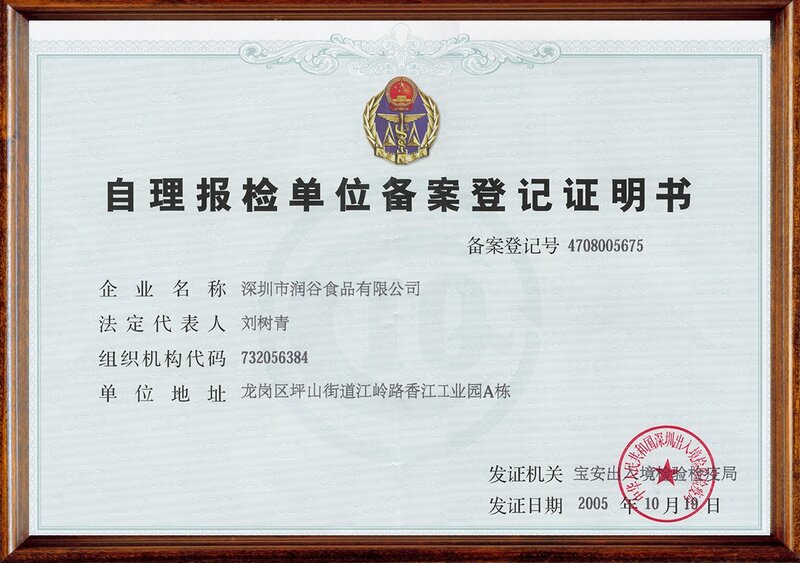 We has accomplished a series of achievement in various product lines. 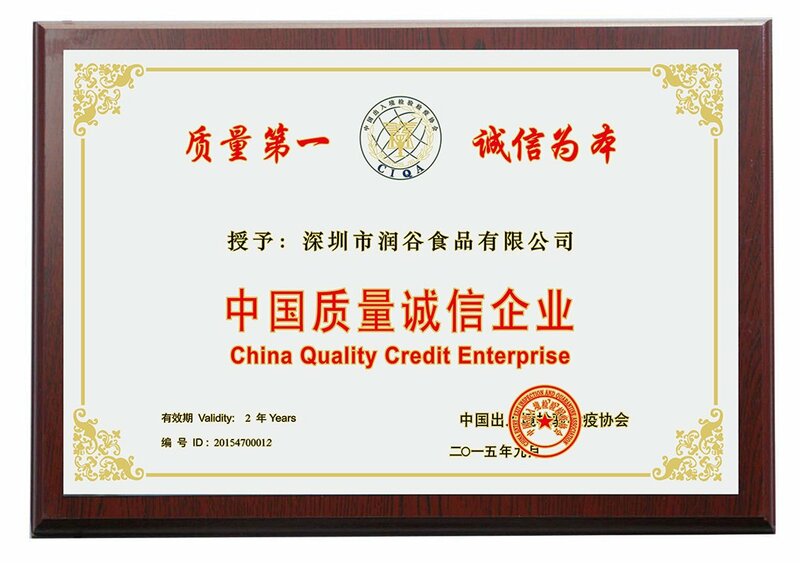 We guarantee our product "Quality first , Creditability supremacy , Keeping innovation.